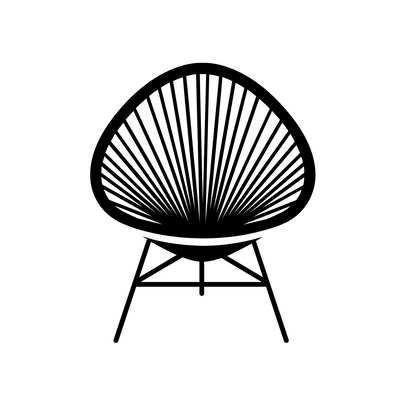 There is always a story behind the chairs I work on. This rocker has been sitting on the porch of the customers family house broken and decaying for years. 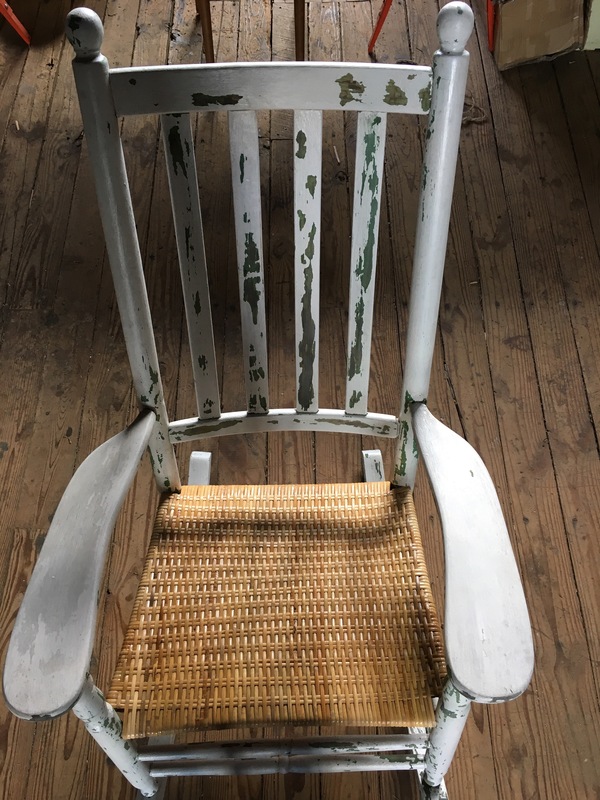 One family member has bought a little cottage on the cape and the rest of the family is pitching in to have the rocker repaired as a house warming gift. I’d like to sit in this rocker with a cup of tea and watch the tides come and go. Jealous. Previous America, Globes and Bones.